A two day International film festival will be held at University College Trivandrum on November 28-29. 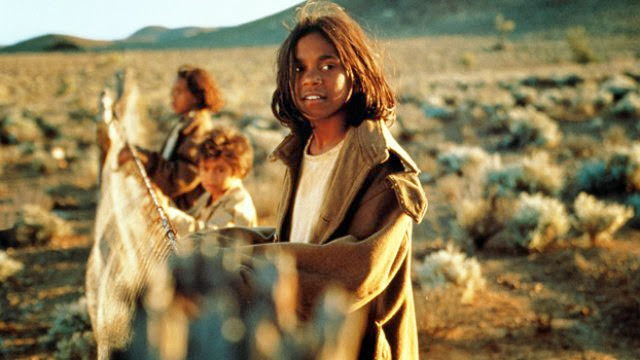 The festival will showcase nine movies from Australia, Africa and Latin America. The theme for the festival is Post colonial cinema, strategy, identity, politics.